Please allow us a space in your prestigious Newspaper for the following: On September 19, 2014, San Pedro Junior College joined the George Price Centre for Peace and Development in commemorating our National Day of Prayer and Service. We identified a non-profit organization, in this instance, the Roman Catholic Church, to donate our proceeds of the Bar-b-que Sale that we did for the purchase of a new keyboard. We need to mention that on this occasion, the San Pedro Lion’s Club agreed to assist us in this endeavor as part of their community service. The following was the final breakdown of our fundraiser: Bar-b-que sale--$1040.00; Lion’s chicken ceviche sale--$87.00; Lion’s Bingo--$453.00. Our grand total of this first ever SPJC Community Service was $1,680.00. 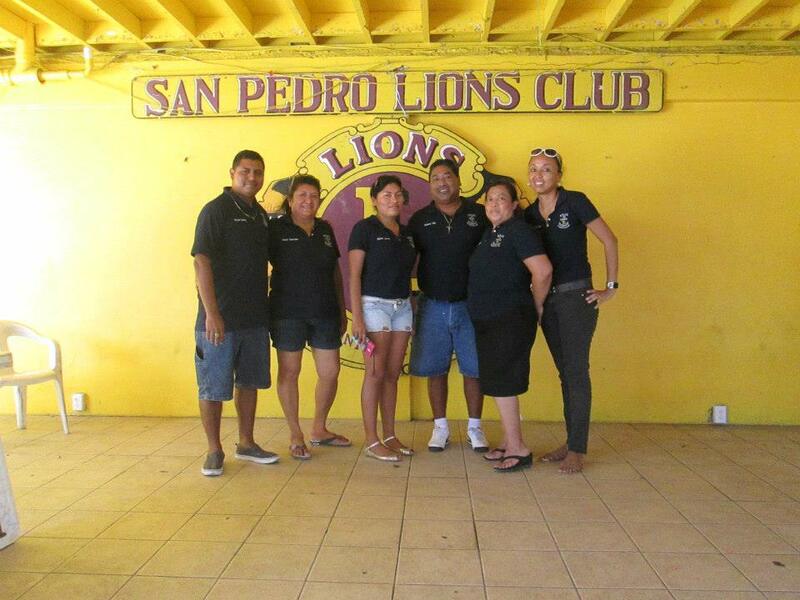 San Pedro Junior College hereby would like to thank anyone who contributed towards this fundraiser. A special thanks to Mr. Rigo Kumul (Lions President), and his wife for assisting us in this endeavor. San Pedro faculty and staff identifies with the late Honorable George Cadle Price in his thought that “I believe that happiness is serving others and not oneself”—June 24, 1979. On another note, we also assisted Victoria Ack with $350.00.